“Never Give Up” it means believing in yourself. It means a willingness to accept “failure” so you can learn the critical skill of adaptation. We feel like giving up, at some point in our lives, in the various journeys that we undertake. Sometimes we give up even before we start. And at other times, most crucially, we tend to give up just before we are about to make a huge breakthrough. Anything is possible. As long as you are alive, healthy and free, there is an option to try until you are finally successful. Stay true to yourself, yet always be open to learning. Work hard, and never give up on your dreams. Life is commitment:- A dream is not worth anything until you put it into practice. When you dedicate yourself to your dream, whatever it may be, you find yourself at the intersection of perception and reality. Confidence is everything:- You are a unique person with your own gifts and talents and no one will invest in them more than you. Perhaps millions of people like you have the same goals and dreams. Values are the most important thing:- you wouldn’t ever give up on your values, and you wouldn’t give up on the ideas that reflect those values. 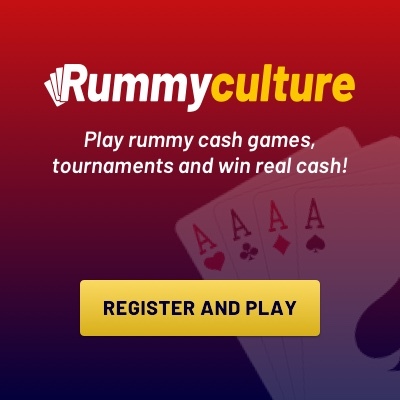 Rummy has become more popular in India. Rummy is one of the best ways to play with a circle of friends. Says Jack Ma, Never give up. Today is hard, tomorrow will be worse, but the day after tomorrow will be sunshine.